Alright, it’s time to confess – have you gone to the dark side yet? I am not talking about Star Wars, although a lot of pins for related items will be found there. I am referring to Pinterest. As I have mentioned before, I joined Pinterest at the end of December and have written about it multiple time. What I never mentioned was how I was hooked. Back in September 2011, I went to SheStreams in NYC. One of my roommates happened to be Kelby Carr. 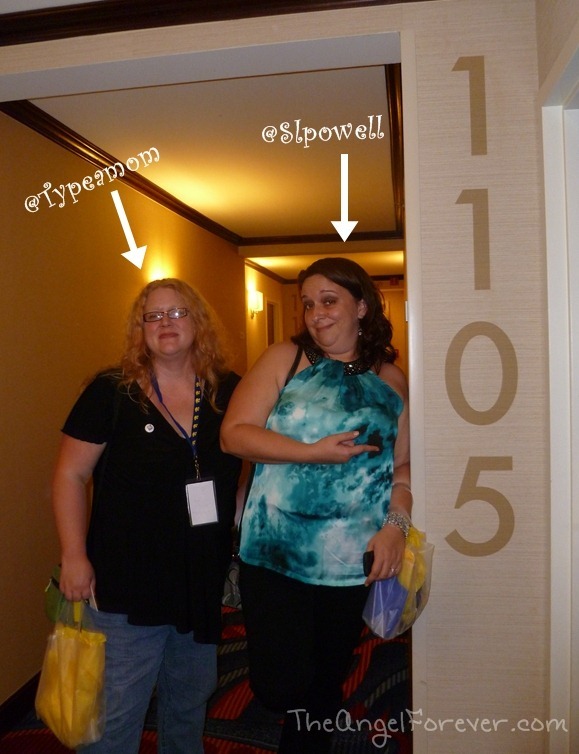 While in our hotel room one evening, we got talking about Social Media. Yes, we are geeks at heart. 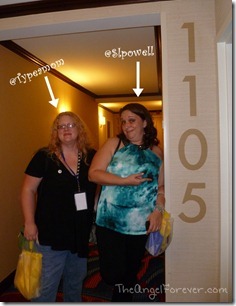 Kelby, @Typeamom, was trying to sell Shannan and me on Pinterest. It was just a whisper at the time. I kept saying that I just did not have time to devote to another something. I was clueless and Kelby should have slapped me. Fast forward to Christmas Eve. I was bored and mentioned something on Facebook. Kelby immediately told me that I should just join Pinterest and go to the Dark Side already. I made an excuse about not having an invitation. Seconds later, I had one in my e-mail from my dear friend. Yes, I was the Jewish girl learning, exploring, and pinning her way through Christmas Eve and Christmas Day. 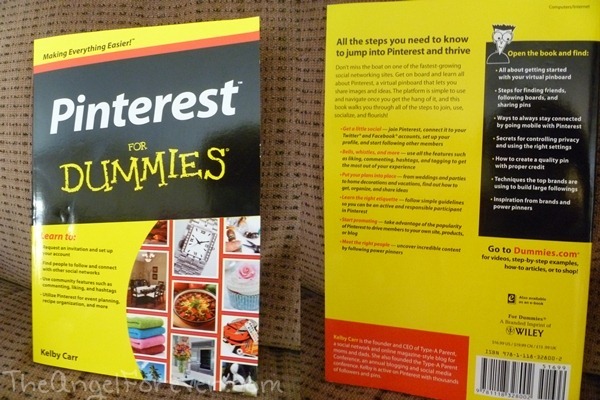 Kelby Carr, the evil one that hooked me on Pinterest, is now an author of a book all about Pinterest. Why yes, Wiley knew the real deal and asked Kelby to write Pinterest For Dummies which was released May 8. I was even in Florida when she received her first copy from Ellen. Socializing on Pinterest <—Always fun to see what friends have pinned. 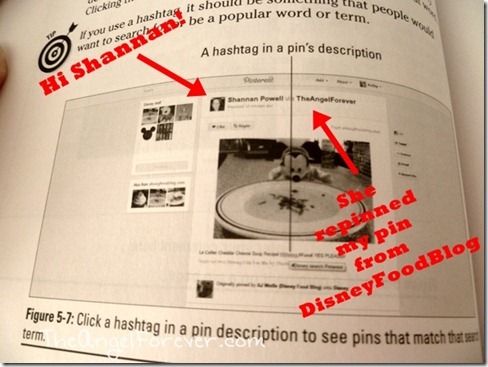 Finding Ways to Use Pinterest <— I think it is a great tool for parents/teachers! Going Mobile with Pinterest <—Still sad it is not Android friendly. 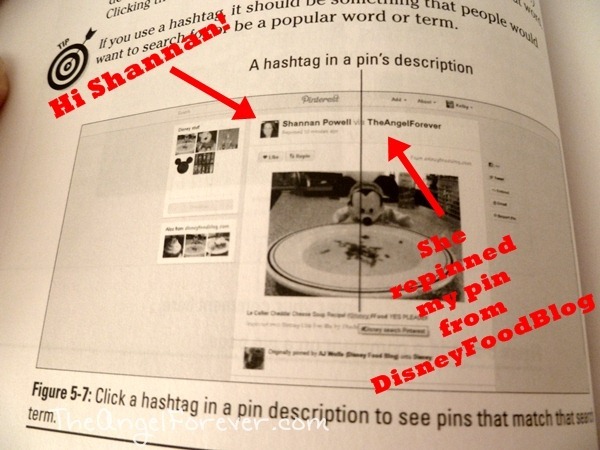 Understanding Pinterest Etiquette <—Hot topic within the social media world. What I really enjoyed while reading and browsing around Pinterest For Dummies was the Where’s Waldo effect within the book. Seriously, Kelby’s use of photos for examples in each step show cases some pretty cool people. Check this one out from page 68 in the book. If you are new to Pinterest or really want to learn how to maximize the power behind it, I highly recommend this book. More related to the book can also be found on the Pinterest For Dummies board on Pinterest of course! Are you a fan of Pinterest? 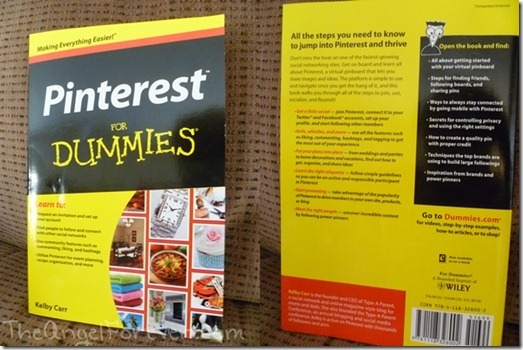 Do you have thoughts on Pinterest For Dummies? Let me know where to find you on Pinterest and I will catch you there. As always, Tuesday Tales are all about spreading the love for books and learning. What have you read recently? Please be sure to link up to your book posts in the comments below. Include something that you read on your own, with a child, or someone else. Disclosure: I received Pinterest For Dummies from Wiley in order to facilitate this review. No other compensation was given. The opinions expressed in the review are my own. One Amazon Affiliate link is included in this post for the book mentioned and another is coming next. Kelby Carr’s second book Pinterest Marketing For Dummies will be coming out July 24, 2012 and you can already preorder it from Amazon. I will receive a percentage of money for the sale should you opt to buy any of the books through my links. I know I am looking forward to the next book.